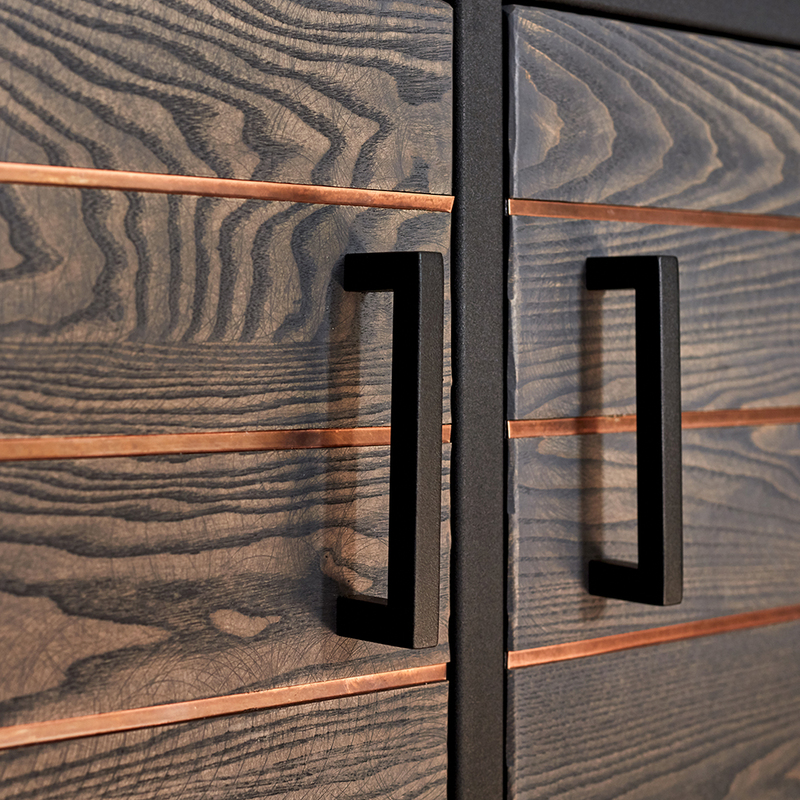 Sumptuous, creative combinations from your favourite materials & finishes. With our Atelier service we offer handmade and tirelessly original mixed material furniture made by those with a passion for their craft. We love to create unique furniture that exemplifies style and our new Atelier service lets you mix our favourite natural materials to provide an experience in elegance. Available in a range of sizes, designs and finishes, these pieces will add a contemporary statement to any room, from mixed material dining tables to mixed material coffee tables – while also providing you with the incredible quality and durability we pride ourselves on. With Atelier we combine our best-loved materials, to create a final piece even greater than the sum of its parts. 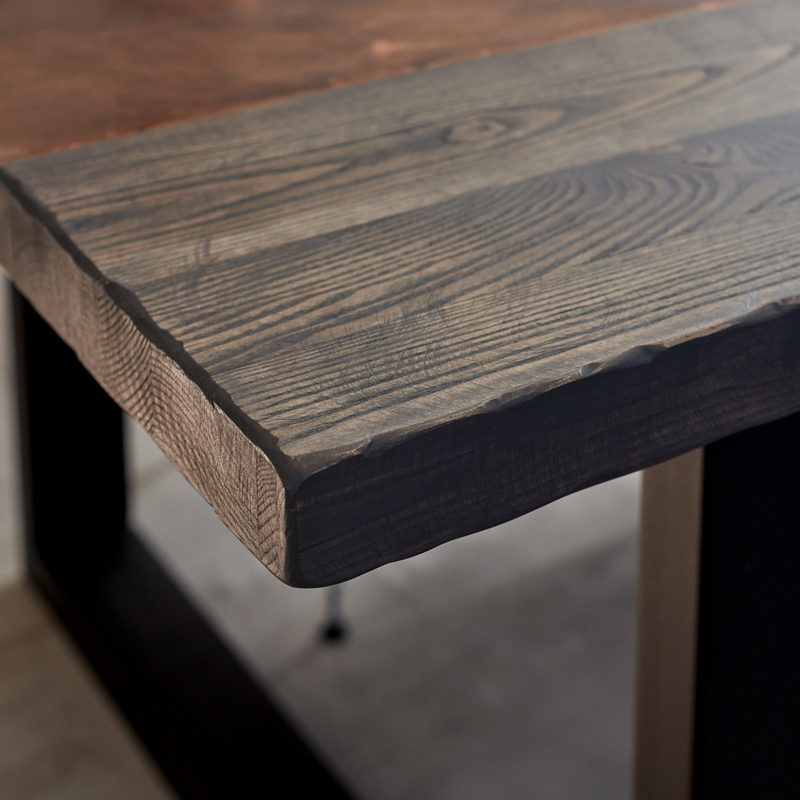 Each table is a one-of-a-kind, using hand sourced raw materials chosen by you.